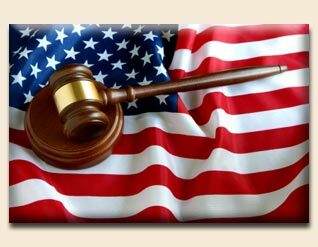 If you are not sure what your legal rights are, take advantage of a free consultation. Don't rely on a short conversation over the phone or even by email. We have flexible hours, including evenings and weekends to accomodate your schedule. If you found us through this website, please let us know that when you come in for your appointment. site design by WebFoot Designs, Inc.